in causing deforestation, forest degradation, emission of greenhouse gases and destruction of livelihoods, biodiversity and infrastructure. 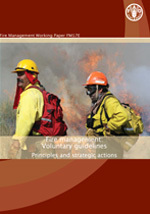 The purpose of the Fire Management Actions Alliance is to stimulate improved fire management and reduce damage from fire worldwide. 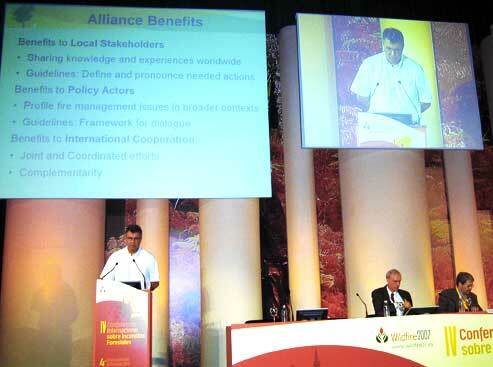 strengthen international cooperation in fire management. The Alliance was established 16th May 2007 at the 4th International Wildland Fire Conferencein Seville, Spain by 40 founding members.